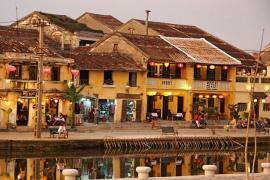 Shopping in Danang fails in comparison to its neighbors, Hue and Hoi An. But you can find good things out at our local markets and malls. 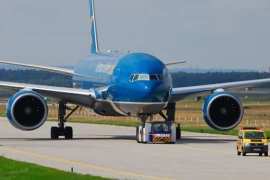 It is a great pleasure to help you to make a Da Nang must buy list. 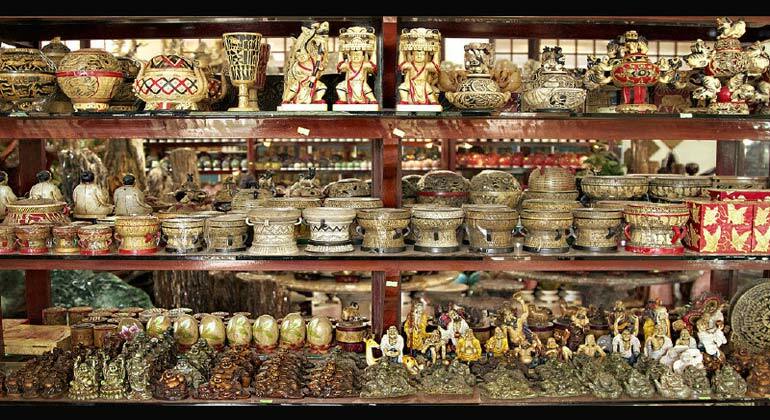 In actual fact, many things you can buy in Danang, but in this article, we will give you several ideas for souvenir hunting. 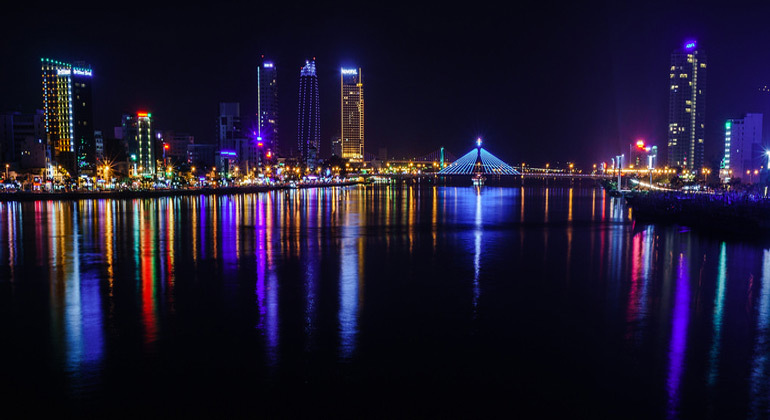 Please continue reading to discover some more awesome what to buy in Da Nang. 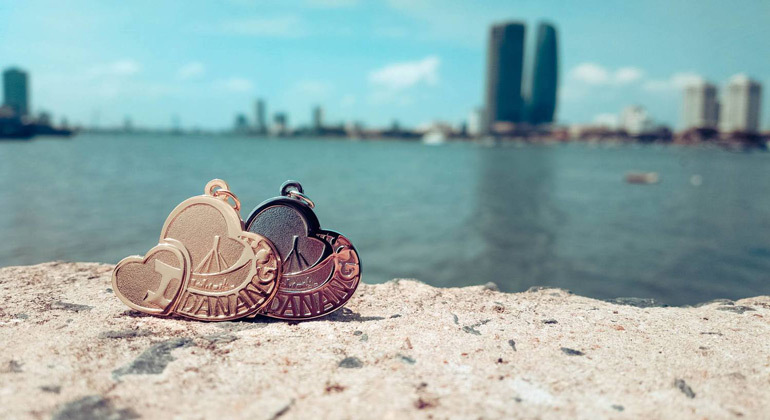 First of all, I would like to talk about the souvenirs in Danang (ideas) make your travel memories last forever and remind you of your vacation in this city. 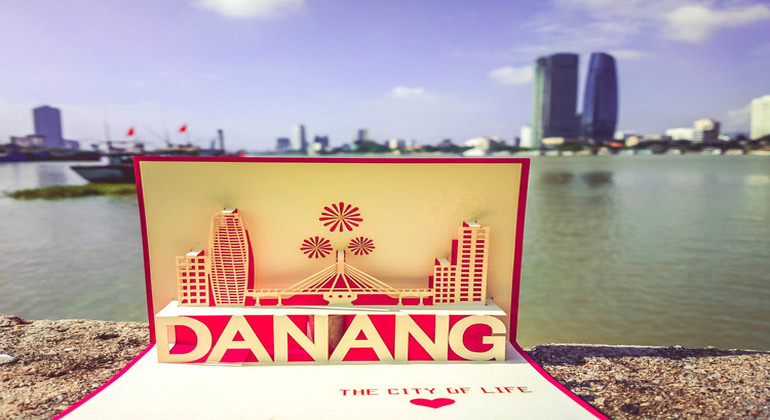 For example, we recommend you for the 3-D paper cards, “I love Danang” T-shirts, Danang magnets and key chains. 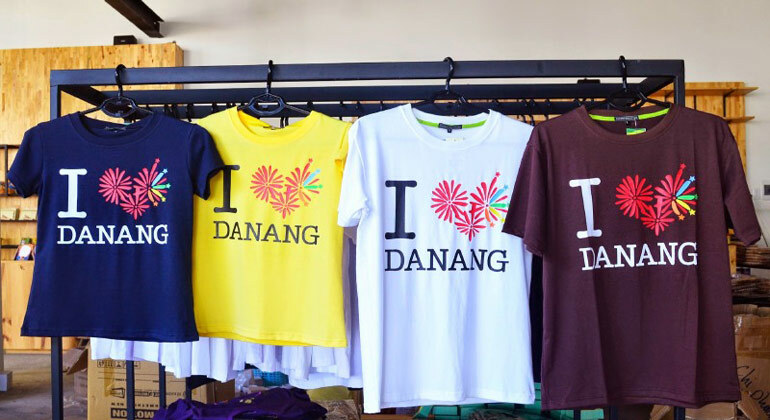 All these souvenirs feature Danang attractions prominently in meaningful ways. Especially, the red-shanked douc magnets and key chains are considered as the campaign for the protection of these pieces. 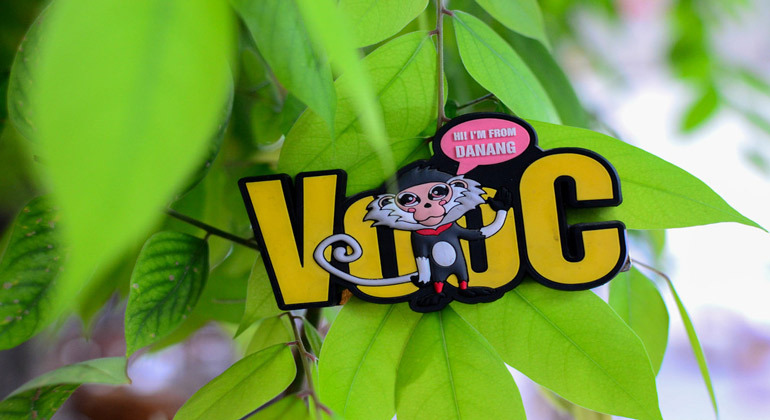 In Danang, their natural habitat is in the Son Tra Peninsula. While wandering to bring local gifts for my family and friends, I found something interesting for home décor pieces: Marble Handicrafts, the artworks of the Non Nuoc Stone Carving Village, and XQ hand embroidery. They are not only a memorable souvenir but also a useful purchase. 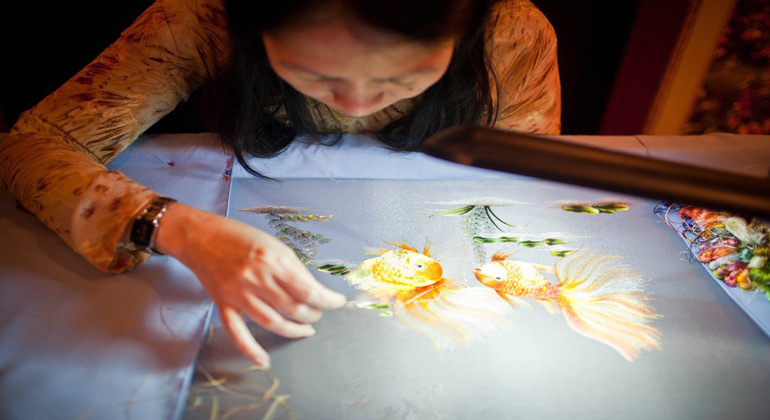 For instance, the silk paintings with embroidery can bring a lively atmosphere to your interior and make your space more elegant. 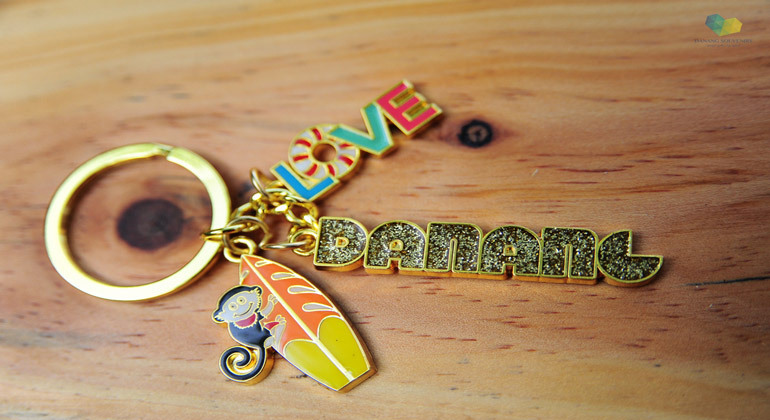 Moreover, you will able to remember the emotions experienced during lovely moments in Danang. 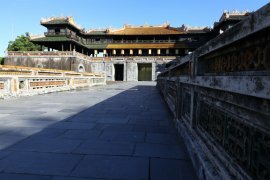 You have a short holiday in Hoi An, you must return to your country in a hurry, but you still wish to go on an excursion and buy several souvenirs in Danang. No worries. VM Car absolutely helps you deal with it. 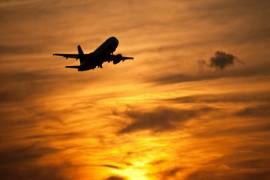 The distance from Hoi An to Danang airport is just 30 km. We guarantee to make a suitable and flexible plan so that you can travel around the city with a plenty of sightseeing opportunities and have enough time to go shopping.